Fleas are insects that form the order of Siphonaptera. They are wingless, with mouthparts adapted for piercing skin and sucking blood. Fleas are external parasites, living by hematophagy off the blood of mammals and birds. Adult fleas are small, black to brown-black creatures without wings. They are 1-4 mm long with laterally flat bodies and strong spring-like legs capable of leaping several inches high. 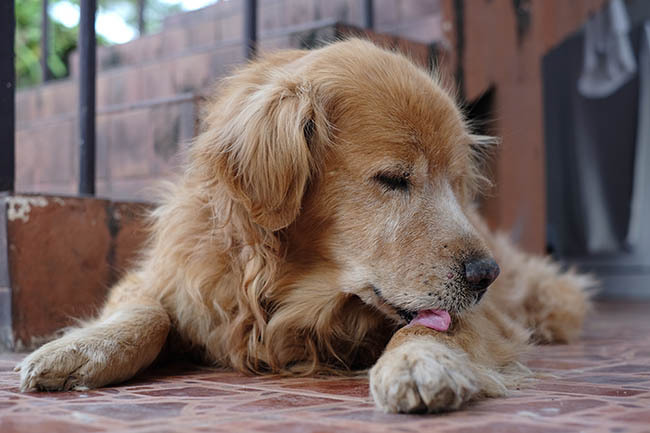 Fleas can survive several months without a blood meal if no host is available and adults can live for many years. People entering vacant homes or buildings are sometimes attacked by hungry fleas awakened from hibernation while in its cocoon/pupae stage by the walking vibration, detected body heat from a potential host and the emission of detectable carbon dioxide. Controlling of fleas takes persistence, patience and a visit to your local veterinarian if you have pets for a preventative. Vacuuming daily is a must as the vibration will cause the pupae to hatch and the adult will emerge only to be taken up by the suction. Contact AJB Pest & Termite to schedule service today!